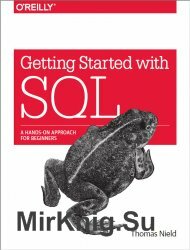 Clear explanations of theory and design, broad coverage of models and real systems, and an up-to-date introduction to modern database technologies result in a leading introduction to database systems. 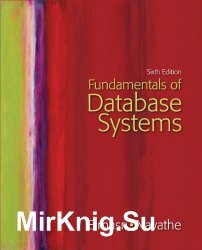 Intended for computer science majors, Fundamentals of Database Systems, 6/e emphasizes math models, design issues, relational algebra, and relational calculus. A lab manual and problems give students opportunities to practice the fundamentals of design and implementation. Take a deep dive into the many uses of dynamic SQL in Microsoft SQL Server. This edition has been updated to use the newest features in SQL Server 2016 and SQL Server 2017 as well as incorporating the changing landscape of analytics and database administration. Code examples have been updated with new system objects and functions to improve efficiency and maintainability. 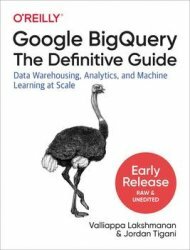 Executing dynamic SQL is key to large-scale searching based on user-entered criteria. Dynamic SQL can generate lists of values and even code with minimal impact on performance. Dynamic SQL enables dynamic pivoting of data for business intelligence solutions as well as customizing of database objects. 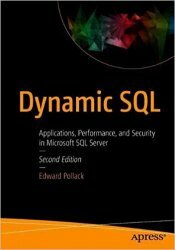 Yet dynamic SQL is feared by many due to concerns over SQL injection or code maintainability. Данная книга представляет собой великолепное и подробное описание работы на ноутбуке. Она поможет вам освоить работу на ноутбуке "с нуля", даже без каких-либо предварительных компьютерных навыков. 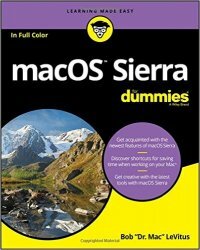 В книге рассмотрены ноутбуки с операционной системой Windows 8.1, с которой продаются практически все современные ноутбуки. Начинается изложение с детальных правил пользования ноутбуком, правильного ухода за ним, а также общего описания его внутреннего и внешнего устройства. The most powerful weapon in business today is the alliance between the mathematical smarts of machines and the imaginative human intellect of great leaders. Together they make the mathematical corporation, the business model of the future. We are at a once-in-a-decade breaking point similar to the quality revolution of the 1980s and the dawn of the internet age in the 1990s: leaders must transform how they run their organizations, or competitors will bring them crashing to earth--often overnight. 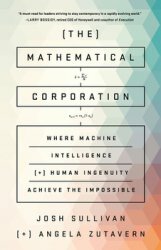 Mathematical corporations--the organizations that will master the future--will outcompete high-flying rivals by merging the best of human ingenuity with machine intelligence. While smart machines are weapon number one for organizations, leaders are still the drivers of breakthroughs. Only they can ask crucial questions to capitalize on business opportunities newly discovered in oceans of data. 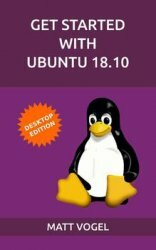 A beginner’s guide to installing and using Ubuntu 18.10 desktop edition, the newest version of the popular Linux software. This book is designed for a new Linux or Ubuntu user and covers the installation process, provides a detailed look at the desktop environment, goes through all of the system settings, covers basic administration and network tasks, and covers basic command line use. A visual history of the electronic age captures the collision of technology and art—and our collective visions of the future. A hidden history of the twentieth century’s brilliant innovations—as seen through art and images of electronics that fed the dreams of millions. 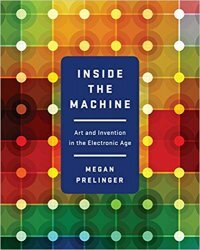 A rich historical account of electronic technology in the twentieth century, Inside the Machine journeys from the very origins of electronics, vacuum tubes, through the invention of cathode-ray tubes and transistors to the bold frontier of digital computing in the 1960s. 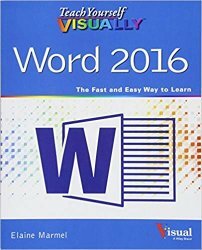 Are you a visual learner who prefers to see how Word works instead of hear a long-winded explanation?Teach Yourself Visually Word offers you a straightforward 'show me, don't tell me' approach to working with the newest version of the top-selling application in the Microsoft Office suite. Packed with visually rich tutorials and step-by-step instructions that will help you come to grips with all of Word's capabilities, this accessible resource will quickly and easily get you up and running on using the world's most widely used word processing program.